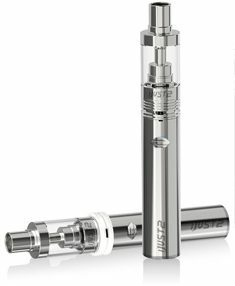 The Eleaf iJust 2 e-cigarette is another addition to our popular iJust series. 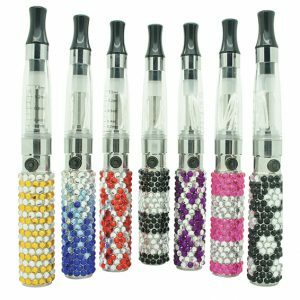 If you are looking for large vapour production, this little beauty is the ideal e-cigarette for you. 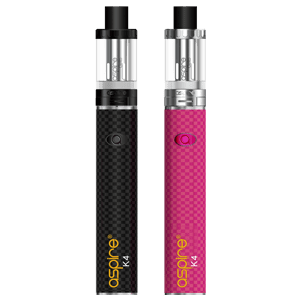 As well as high battery capacity (2600mAh), the iJust 2 also boasts a high volume 5.5ml atomizer tank reducing the need to refill as frequently. Featuring airflow control via a separate silicone ring, the iJust 2 e-cigarette can be adapted to produce a tighter or more open inhalation depending on your preference. 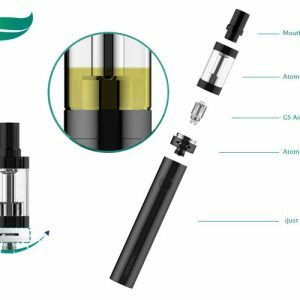 With specially designed dual coil EC atomizer heads, an atomizer base that assists in heat dissipation to help prevent over-heating of the tank atomizer head, large battery capacity and tank size, this is a powerful yet simple device. 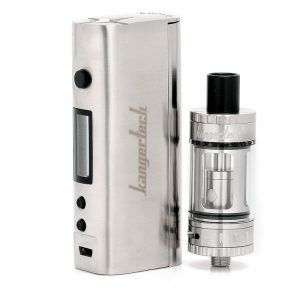 Not only does the Eleaf iJust 2 have all these fantastic features it is lightweight and has a chic, brushed steel finish. Safety features include short circuit protection, low voltage and overcharge protection. Spring loaded connection pin, connecting RDA’s and RTA’s easily without adjusting the connection pins. 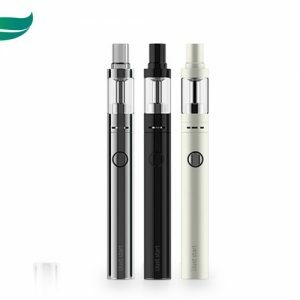 Carrying on the iJust range, the iJust Start e-cigarette kit offers a simple, easy to use device that provides an outstanding vaping experience. Using direct output means no settings to adjust; your voltage is drawn direct from the remaining battery power.